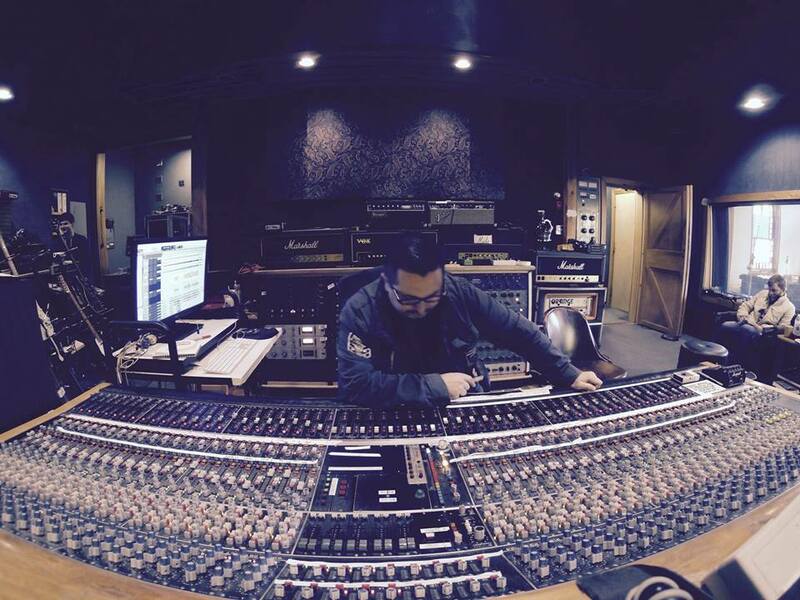 Mike Sapone is an American record producer, composer, audio engineer, and mixer whose credits include producing records for bands such as Brand New, Taking Back Sunday, Mayday Parade, Boston Manor, Cymbals Eat Guitars, and Public Enemy. 2017 brought Sapone his first No. 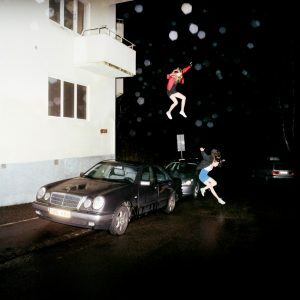 1 Album and third top 10 on the Billboard 200 chart with Brand New’s ‘Science Fiction’ . Pitchfork awarded the album with its ‘Best New Music’ merit, the site also awarded the song ‘Same Logic/Teeth’ with the ‘Best New Track’ honor. In August 2016, Brand New’s ‘I Am A Nightmare’ tops the UK Official Vinyl Singles Chart at Number 1 while Brand New’s ‘Mene’ sits beneath it at the Number 2 slot. 2015 ushered Sapone his first No. 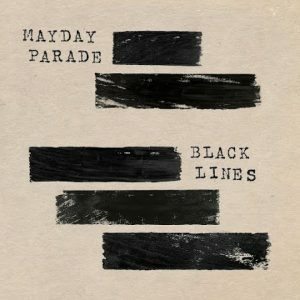 1 on Billboard’s Top Rock Albums and Alternative Albums chart simultaneously with Mayday Parade’s ‘Black Lines’. 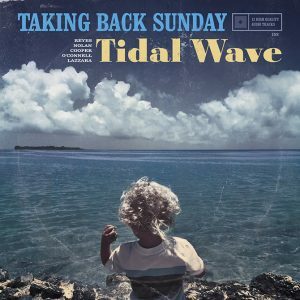 Other Top 10 albums on the Billboard 200 Include Taking Back Sunday’s ‘Happiness Is’ and In 2009 Brand New’s ‘Daisy’ debuted at number 6 on the Billboard 200 and was featured on the Best Albums Of 2009 lists from SPIN, Kerrang! and Rock Sound magazines. Sapone also produced Brand New’s critically acclaimed ‘The Devil And God Are Raging Inside Me’, which was included in NME‘s Top 100 Greatest Albums Of The Decade and received a 5 out of 5-star review entitled ‘America finally gets their own Radiohead’ from Alternative Press magazine. Sapone’s combined discography has logged over 400 million streams on Spotify alone.